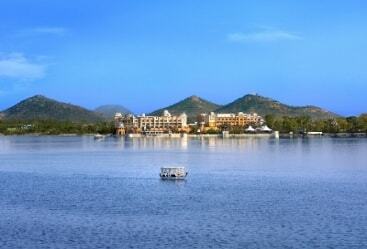 Famous for regal lifestyle and royal aura, Rajasthan has made a special place in India tourism. 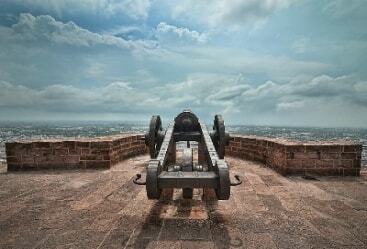 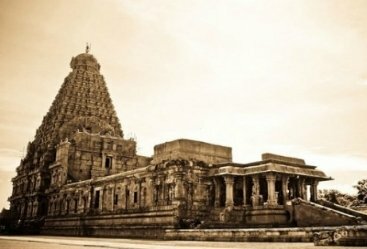 Evident to its name, the place is filled with various forts, palaces and other amazing architectural wonders. 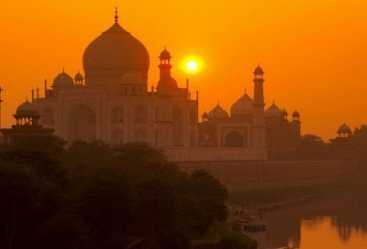 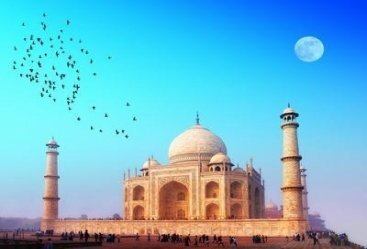 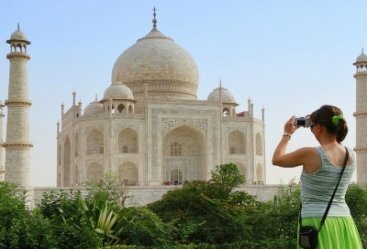 Rajasthan is listed among the major tourist destinations in India where people from around the world flocks in thousands and lakhs of numbers. 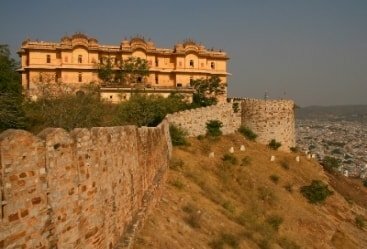 The Largest State of Indian Territory was inhabited by some of the greatest Rajput rulers who have filled this place with many architectural wonders which are now listed as a heritage site of the state that make your rajasthan tour packages memorable. 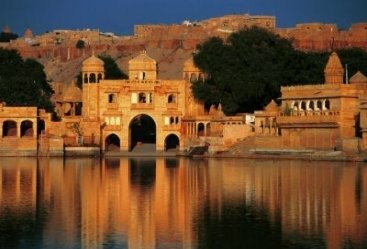 During your trip to Rajasthan you will find this place as an ideal holiday destination which will amaze you by its vibrant culture and impeccable hospitality that will steal your heart. 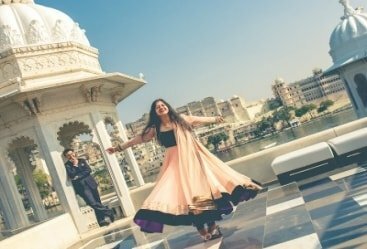 The folk music and traditional dance of Rajasthan just like it says Padharo Mahre Des (Welcome to my land) are such treats for holidays that lures tourist to visit this state again and again. 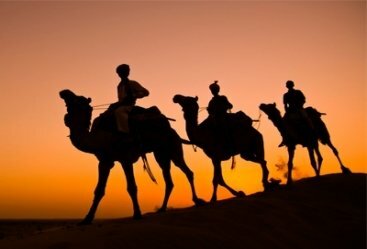 It is not only the Cultural or Traditional richness for which Rajasthan is famous; the land is also packed with rich wildlife and shimmering golden sand dunes. 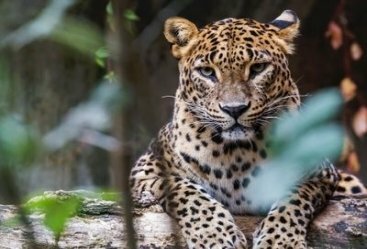 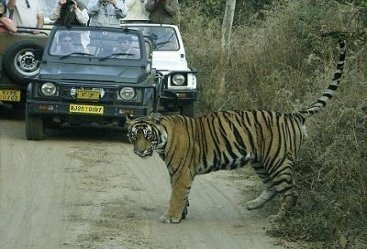 There are various national parks and sanctuaries where you can enjoy amazing species of animals and birds. 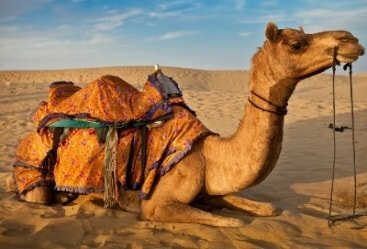 Jungle safari into the woods and camel safari in the wide-stretched dessert will make your holiday packages of Rajasthan unforgettable. 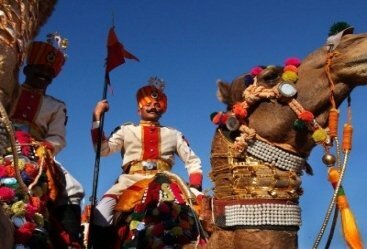 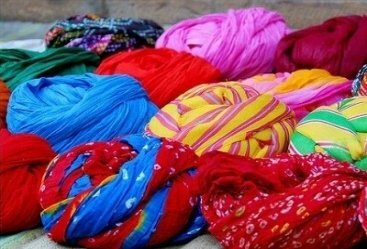 The fairs and festivals of Rajasthan are the mirrors of its lively and colorful culture. 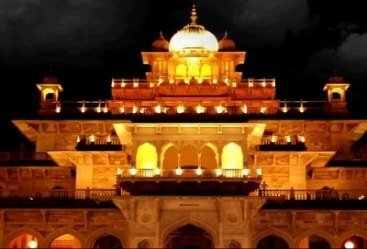 Each and every festival is associated with some exotic Rajasthani delicacies. 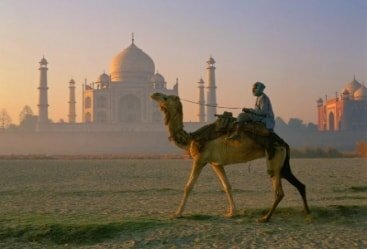 The rich scrumptious food of Rajasthan is adored by all travels. 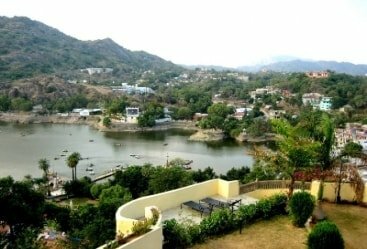 The state is also featuring beautiful handicrafts, fabric, ethnic jewelry, jutis (traditional footwear), carpets and traditional markets. 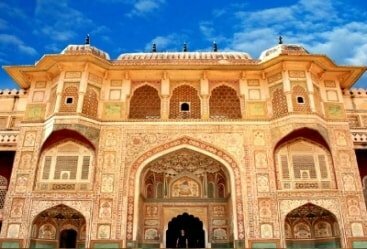 You will get an exotic customize tour of Rajasthan at Heritage India Holidays. 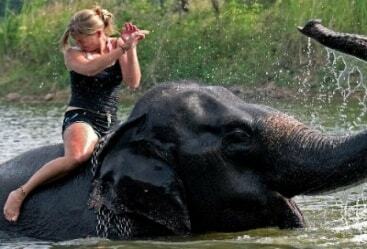 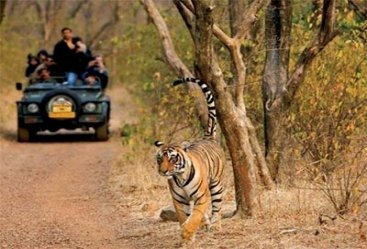 We ensure your safety and privacy and offer you best tour to Rajasthan that suits your requirements and budget.